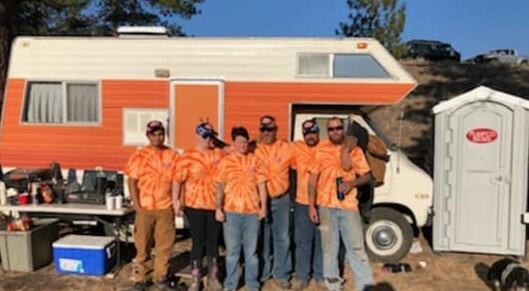 Family owned and operated since 2002, Mrs. Pumpco, LLC is your local source for quality septic cleaning and portable toilet rentals. We are proud to serve Washington and the surrounding communities with honest, fair and up front service and pricing. 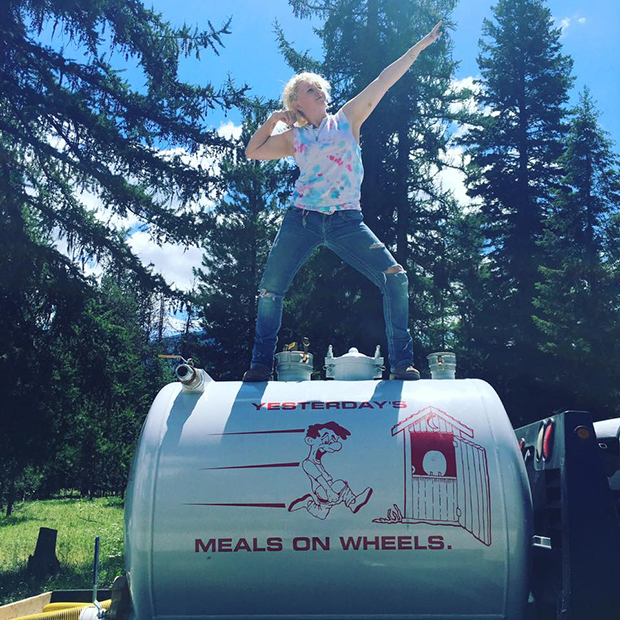 For more than a decade, Mrs. Pumpco, LLC has been proudly providing high quality septic pumping and porta potty rental in Washington. As a local, family-owned and operated small business, we build most of our business off of repeat clients, which is why we always put customer satisfaction above all else. We specialize in septic pumping, grease trap cleaning, portable toilet rentals and portable sink rentals. 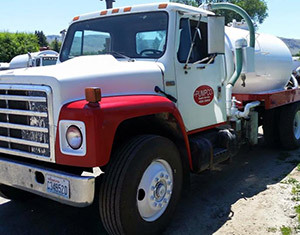 When we provide septic cleaning, we make it a point to be up front with our customers, and to ensure that all waste is removed and that the job gets done right the first time. We are a proud local, family-owned and operated small business in Washington. We offer both septic pumping and portable toilet rental services. Our employees are straightforward, friendly and hardworking. We are always fair and up front with pricing. We are an A+ rated, accredited business with the Better Business Bureau Northwest. "I recently needed to have my septic tank serviced in a hurry before a large family gathering. Mrs Pumpco was professional, easy to work with..."
September 5, 2017 Traci F.
"We used Mrs. Pumpco for our remote TV set location & were more than pleased. Will use again if ever in the area again." July 19, 2017 Shelby H.
"Mrs. Pumpco is the ONLY Septic Pumping company that my family and I will recommend!! A wonderful; knowledgeable crew with years of experienc..."
July 13, 2017 Karen F.
"Wonderful experience! Quick response to phone call and even quicker response to septic problems! Burns was out ASAP to Oroville even though ..."
September 25, 2016 Suzette L.
"A great big Thank you for your generous donation. Your contribution to our fundraising efforts, at the Outlaw Truck races, aided in the succ..."
Call Mrs. Pumpco, LLC today for an appointment and more information. We’re available after hours and on weekends for emergencies.